If you are heading to downtown Atlanta your jaw will drop when you spot the new massive ferris wheel. 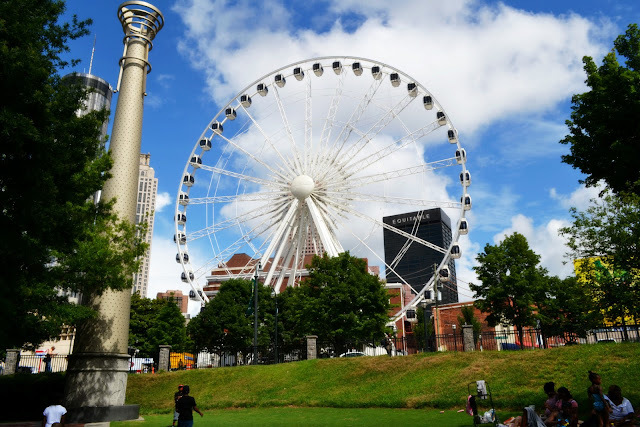 Located at the South end of Centennial Park in downtown Atlanta, the SkyView Ferris wheel is set up to open for 12 p.m. on Tuesday, July 16, according to spokesman Jason Evans. 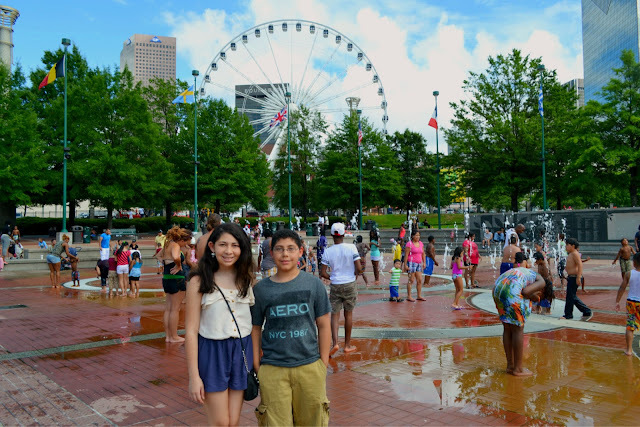 The wheel is almost 20 stories high with 42 climate-controlled gondolas that will be able to hold up to 6 people. With a view like this, everyone will be wanting a ride. And if you want to ride in style, check out the VIP gondola decked out in ferrari leather, with a champagne cooler and TV. 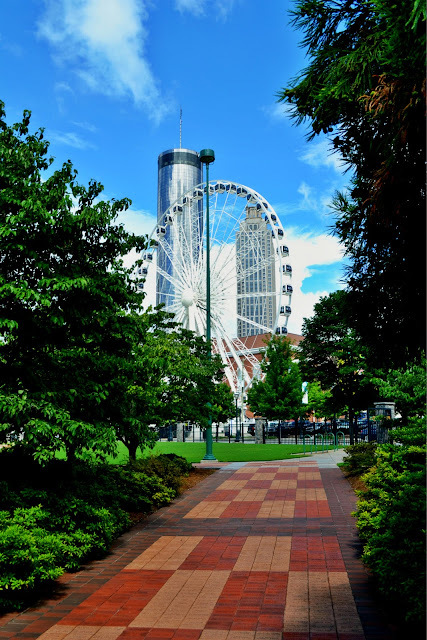 Set within walking distance from the World of Coca-Cola, the Georgia Aquarium, CNN Center and Philips Arena, the ferris wheel will provide nearby parking options two blocks south, on the corner of Luckie St. and Cone St. 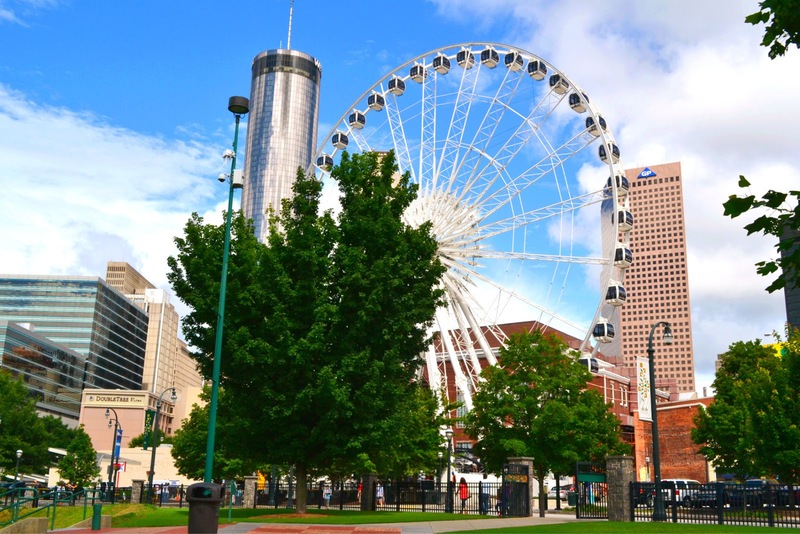 The wheel will cost $14.45 (includes tax) for adults, $13.00 for seniors, $13.00 for military and $9.10 for children and each ride lasts about 15 minutes. Children 2 and under are free. VIP and Group Pricing Coming Soon.